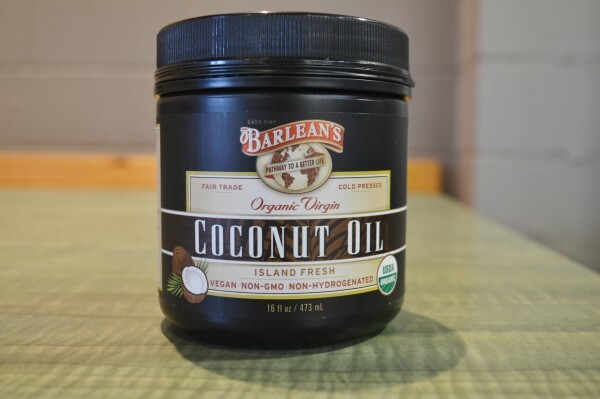 When I first heard about oil pulling, I thought it sounded weird. I didn’t try it until my mother in law, who is a dental hygienist, told me that she had seen a patient with particularly healthy gums. When she asked that patient what she was doing to keep her gums in such good shape, the answer was oil pulling. So now, I’ve been doing it regularly after flossing and before brushing my teeth. 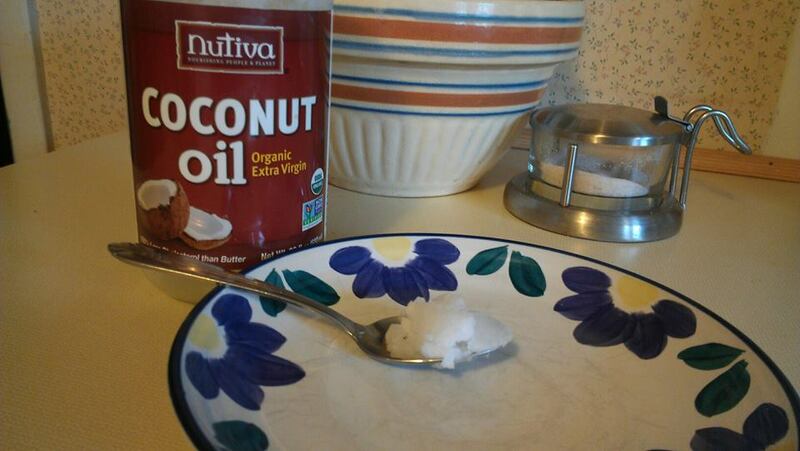 I use a heaping teaspoon to a tablespoon of coconut oil and swish it in my mouth for 20 minutes. I take breaks from the swishing where I am just holding the oil in my mouth. I sometimes gargle with the oil before spitting it out. Don’t spit it into your sink or you might clog your pipes. 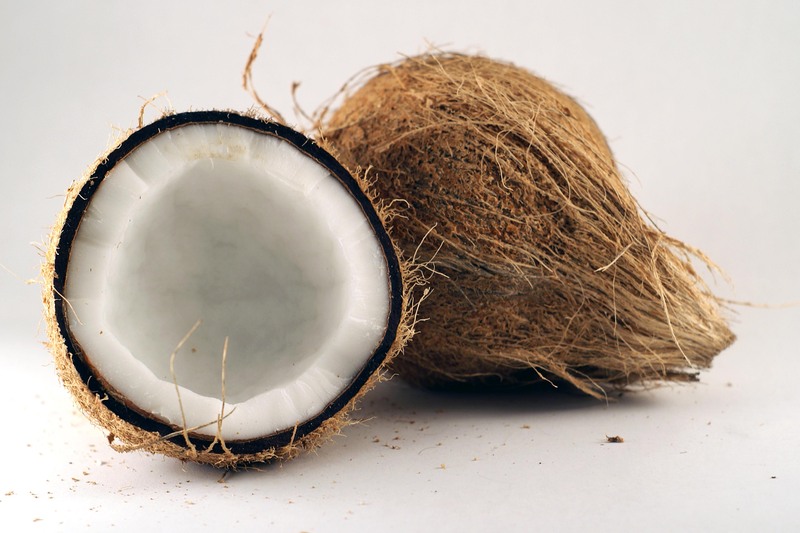 I chose coconut oil because I like the taste of it, and coconut oil has antibacterial, antifungal and antiviral benefits. Other oils to consider using are sesame, olive, grapeseed, and sunflower. Sesame and coconut have both been shown to fight Streptococcus mutans, the main bacteria that can cause cavities. You can boost these benefits by adding a drop or two of an essential oil or essential oil blend to your main oil. Good ones to experiment with are tea tree, eucalyptus, peppermint, and oregano. Since I am putting them in mouth, I make sure to use a brand that makes high quality pure essential oils. 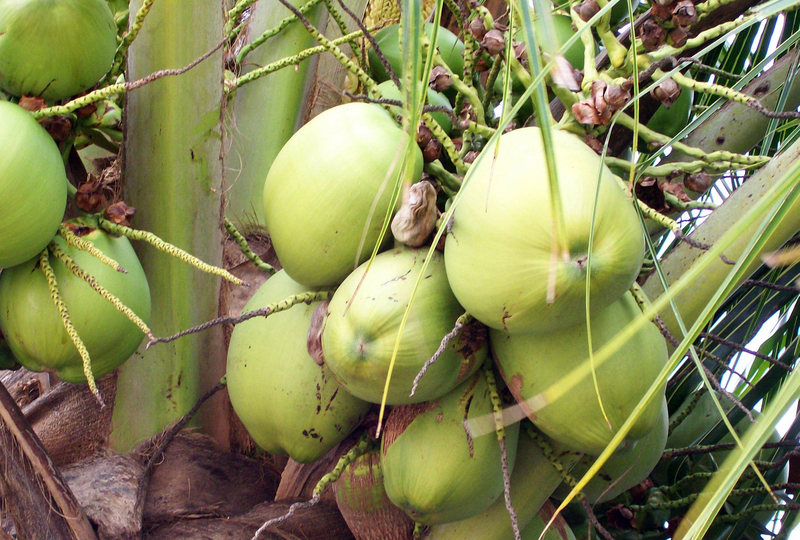 There are a lot of claims out there about the benefits of oil pulling from clearing up sinus problems to psoriasis as well as the obvious improvements in oral health. There are a number of small studies demonstrating that oil pulling can improve breath and reduce plaque and plaque-induced gingivitis. A lot of people are also reporting that their teeth are whiter from oil pulling. Now for the other claims, we only have anecdotes to support them, but there is a possible logical underpinning. Nearly every chronic condition is driving by inflammation, whether it is heart disease or dementia or acne or psoriasis. When we have gum disease, we add another source of inflammation that fuel theses other disease process. By improving oral health, we remove part of the obstacle that is in the way of our healing. And there might be some additional benefit from having to breath through your nose for 20 minutes. I find oil pulling to be a soothing activity. Some of the things I have heard about oil pulling I can’t substantial. Some people claim it will cure a hangover. I haven’t done that experiment and can’t figure out how it would help but would love to hear about other people’s experiences. I have also heard that it is better to do it in the morning. A friend of mine said that her teeth started getting whiter when she switched to doing oil pulling in the morning. If you have any ideas on why this would be the case, let me know.